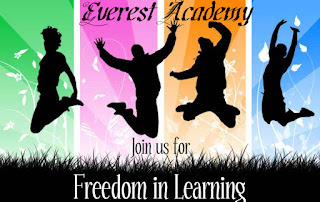 Everest Academy always has a ton of activities being organized. Please be sure to pay attention to who is organizing the field trip and use the contact information provided in the posting. Very important note!!! If you are interested in organizing a field trip, please feel free to do so! Everest would be happy to advertise it for you. 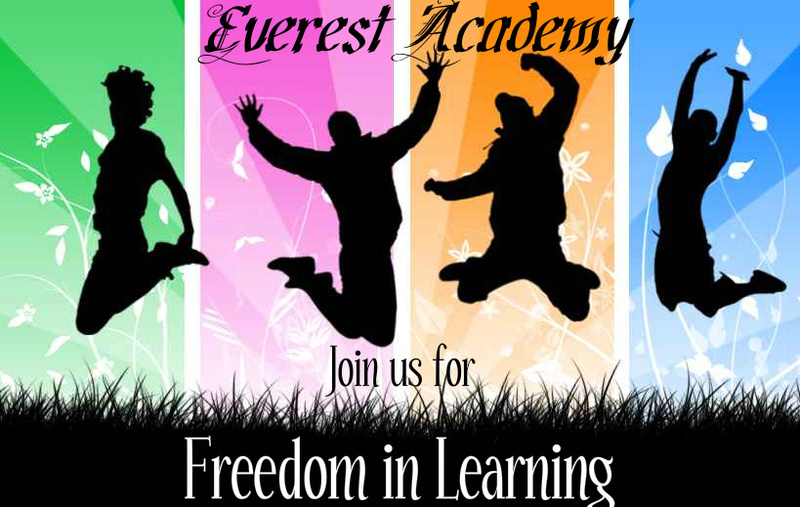 The more activities we can offer to the Alabama Homeschooling community, the better! We are just beginning to add events for the coming year. For an idea of what to expect, please check out our past events in the calendar below.